London Debut soon! Stay tuned! Born in 1995, Mohamed Eid took a huge interest in music at a very young age. Gifted with a curious mind, Eid began his path of being a producer by a simple google search of how to edit and cut parts of songs he did not like. However, satisfaction was not an easy task. A few years later, Eid began his first steps when he stumbled across a free version of FL Studio 7 in early 2008. Roughly a couple of months later, Eid started deejaying in school and private parties around the country until his path crossed with former partner, MK, which later formed the house duo MK & EID in late 2009. Little time passed until their first debut release was signed to Tronic B7 Records and their second release signed to Bikini Records and their Drums Theory sets receiving great praise by fans, in addition to getting aired live in local radioshows. It was a steady path until trance started to play its role in the game. MK & EID later changed their style to trance but then fans were upset with the shift and then lost their demand which resulted in the split up in mid-2010. However, this was not the end; Eid disappeared from the music scene for quite a long time to get as much time to develop his music production skills. 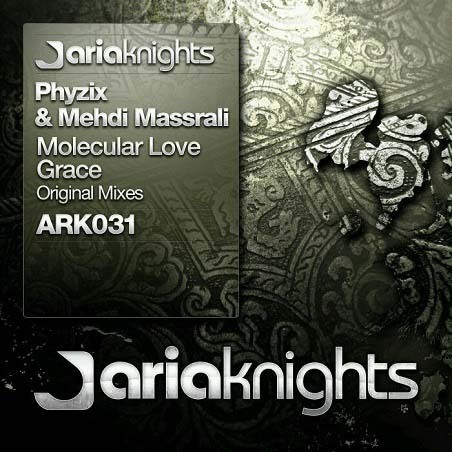 In 2012, Eid, inspired by his new love of knowledge in physics, started a single member project called Phyzix where its main purpose is to deliver newly fresh sounds and a range of theoretical mixes where sound experimentation is a total must. 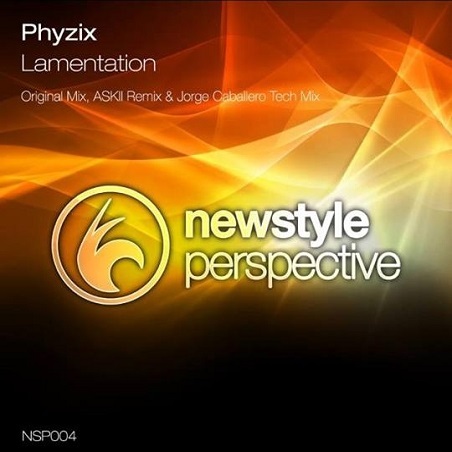 With that being said, Phyzix's first vocal collaboration release with Ren, a well established trance vocalist, was signed to one of Egypt's newly promising labels, Nile Tunes Recordings. 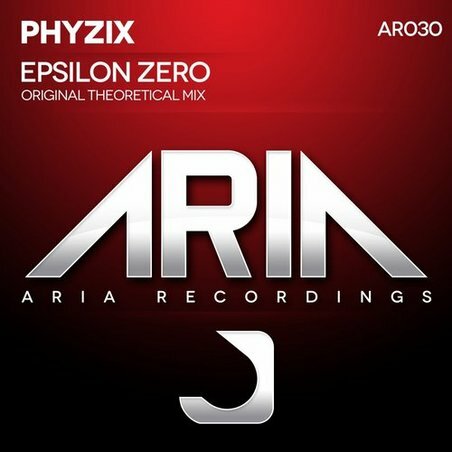 With still yet many releases to come, Phyzix is now struggling to keep the balance between school and his music career but this is no halt. There is no stopping this young man's unpredictable talent.